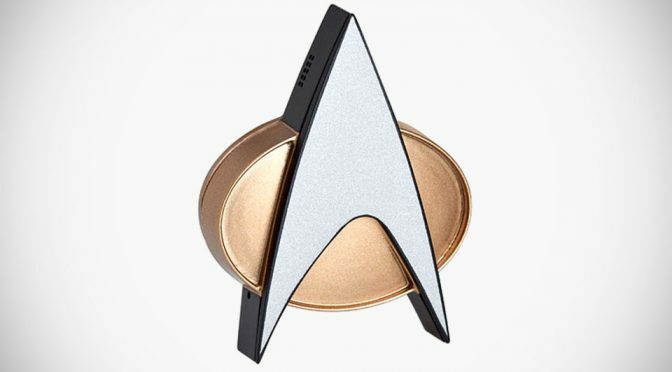 Serious Trekkies out there are in for a treat. 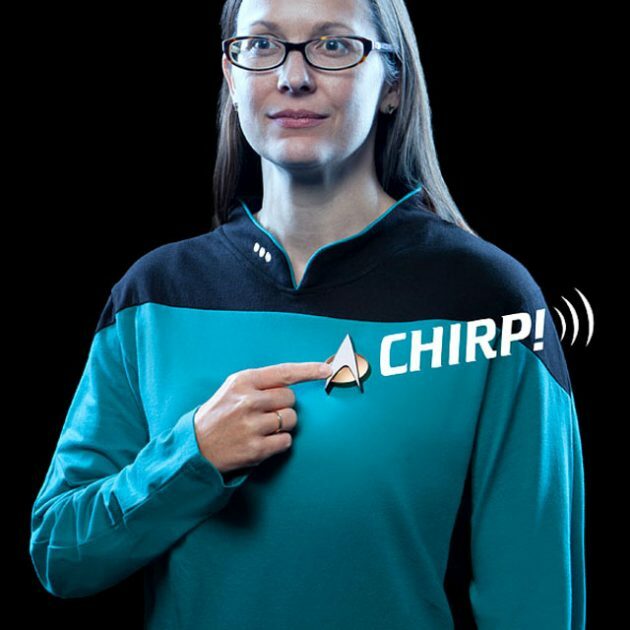 Hot on the heels of the Star Trek Communicator you all seemed to like so much comes news of the Star Trek TNG Bluetooth ComBadge. It connects to your smartphone through Bluetooth and lets to make and take calls with a simple touch. It wouldn’t, of course, be anything special if it didn’t play that classic communicator chirp when the button is pressed, and we’re glad to say this does. It’s an officially-licensed replica, and it attaches using magnets so you don’t have to make holes in your clothes. It’s $79.99, exclusively at ThinkGeek, and available in November 2016. 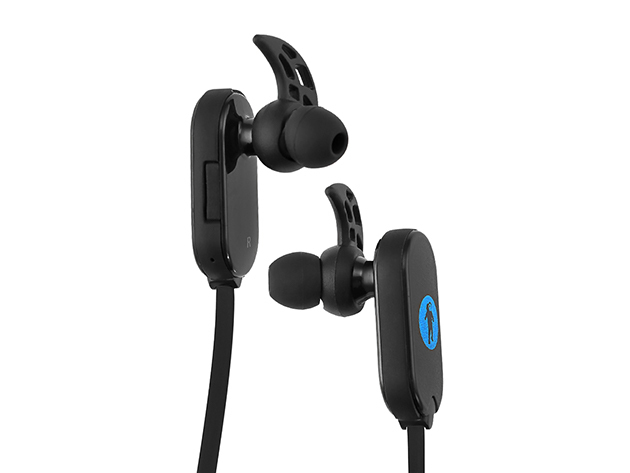 Fancy some good quality Bluetooth earbuds for $30? Look no further, the FRESHeBUDS Bluetooth Earbuds got you covered. The best part? They’re waterproof! Swimming, dancing, paddleboarding, running…those are just a few of the things you can do with these high-impact, versatile wireless earbuds. They’re water and sweat resistant to withstand all your summer activities, and their secure flaps won’t budge while your body’s moving. They even cancel out external noise so you can focus on the music and the good times ahead. Normally $100, it’s $29 after today’s rebate, shipped for free as always. Bluetooth speakers are common household items nowadays, and you’re constantly seeing deals on them. What makes one stand out from another then? Well, the name on the box can make a difference, sometimes. The Samsung Level Box Mini Bluetooth Speaker is a product from a trusted brand, and it’s seeing quite the rebate today. 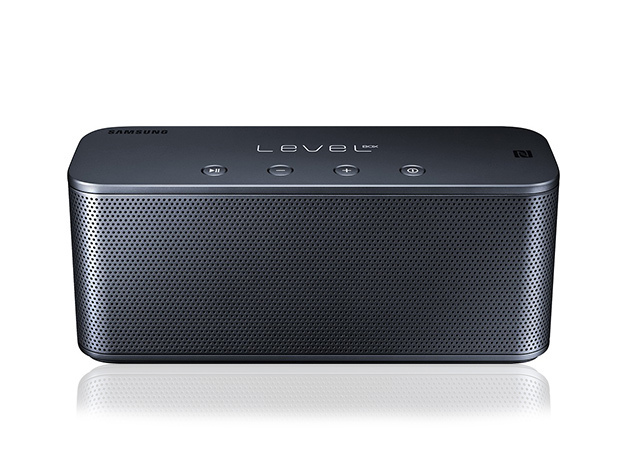 There are many Bluetooth speakers available, but few with the quality and compact size of Samsung’s Level Box. 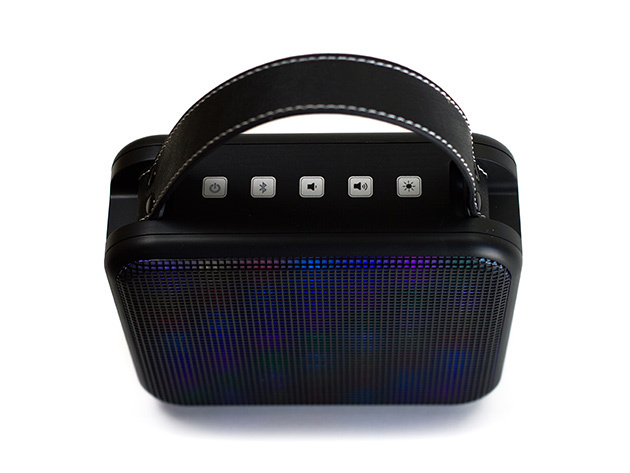 You can easily fit this sleek, wireless speaker in your bag when you’re on-the-go, and pair it with your NFC or Bluetooth device to get listening. Featuring A2DP wireless streaming technology and built-in Samsung SoundAlive, this speaker lives up to the Samsung name in a big way. Normally $100, it’s $49.95 after today’s deal, shipped as always for no money at all. 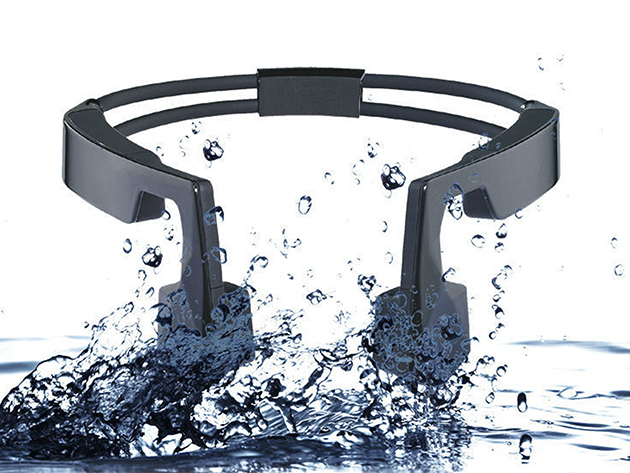 Experiencing a bone-conduction headset is fun, because you hear the music just fine but your ears are still free to also hear your surroundings. This is both safer, and honestly, cooler than the standard setup. 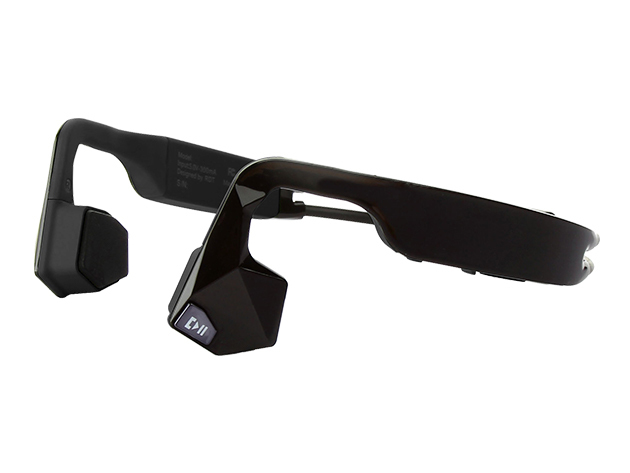 And as far as these type of headsets are concerned, the KOAR Bone Conduction Bluetooth Headset is one of the coolest looking ones we’ve seen. Normally $149, it’s $76.99 after today’s rebate, shipped for free as always. With the ever-growing assortment of devices in your home, you might have noticed the remote controls starting to proliferate. 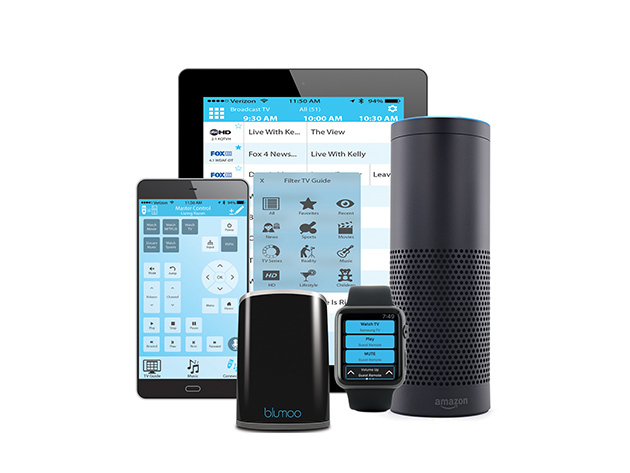 Well, the Blumoo Bluetooth Universal Remote allows you to centralize their control, and delegate it to your smartphone, acting as a bridge. 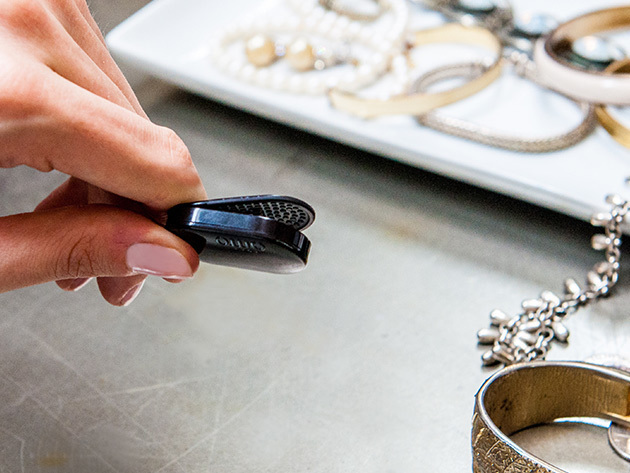 Say goodbye to the days of lost remote controls and cluttered electronic gear. Blumoo connects your smartphone to your electronic devices for complete access, literally at your fingertips. 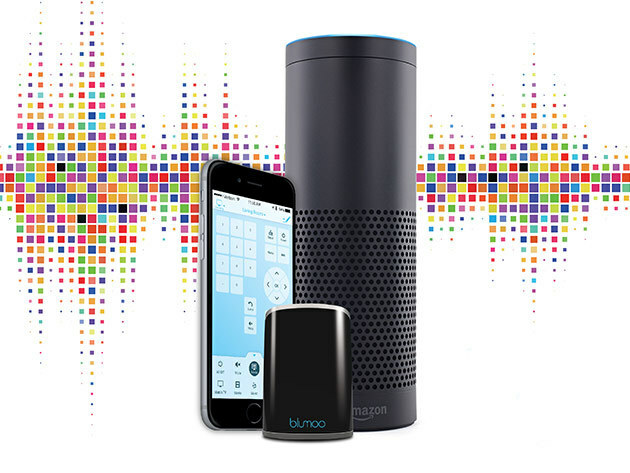 Control your home theater experience from the couch or around the house– Blumoo gives you 150-ft of powerful Bluetooth connectivity. Normally $99, it’s $52.99 after today’s deal, shipped to your doorstep for free. Last time we posted about the FRESHeBUDS, you guys seemed to like them a lot. 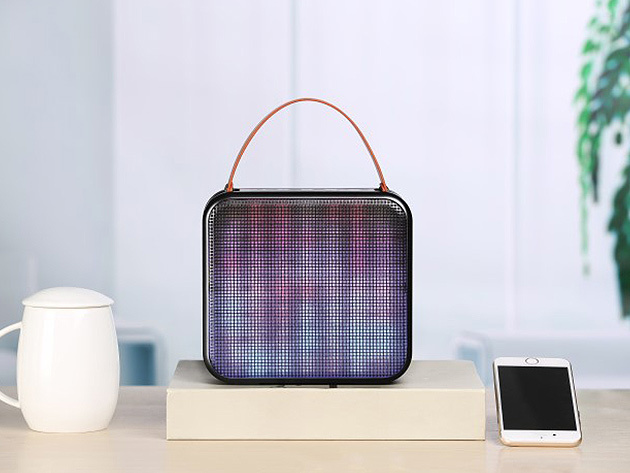 Well, it turns out that brand also makes a FRESHeCOLOR Bluetooth Portable Speaker. Normally $250, you can have it for $59.995 after today’s rebate, shipped for free as always. You guys seem to have enjoyed the FRESHeBUDS Bluetooth Earbuds we wrote about the other day. 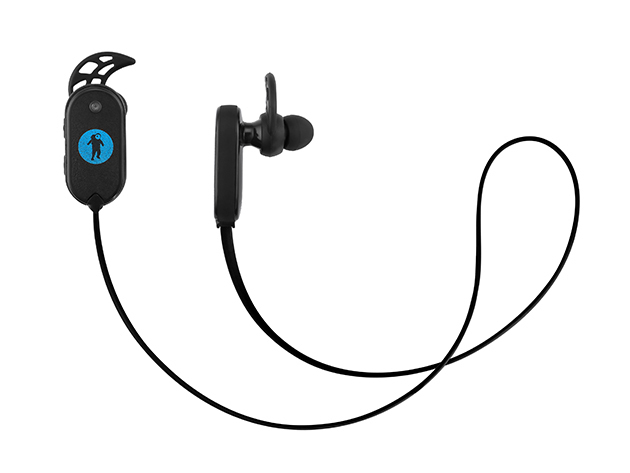 The were $30 Bluetooth buds, which is a great price point for that sort of item. But what if you’re not into sticking stuff into your ears? 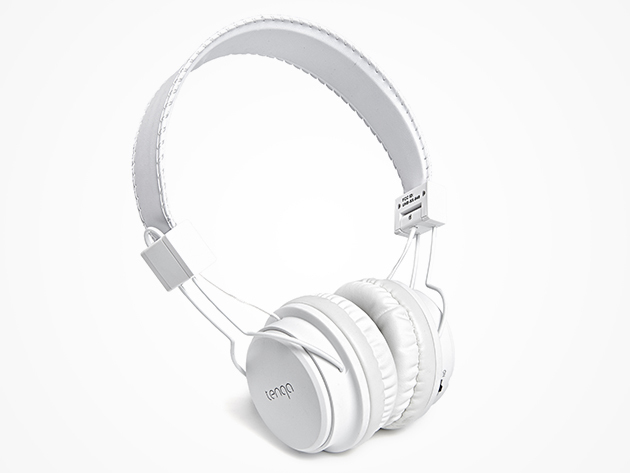 The REMXD On-Ear Bluetooth Headphones are $35! What you would normally have to pay $60 for is yours for only $35, shipped for free as always. Bluetooth earbuds for $30? Yes, that’s exactly what the FRESHeBUDS Bluetooth Earbuds are. So today we’re looking at a pretty massive deal, considering these sell for $100 normally, and now they’re $29. Yes, yes, shipped free of charge. Wanna leave your bulky smartphone behind, but you’re worried you’ll miss an important call or text? Don’t have a smartwatch? 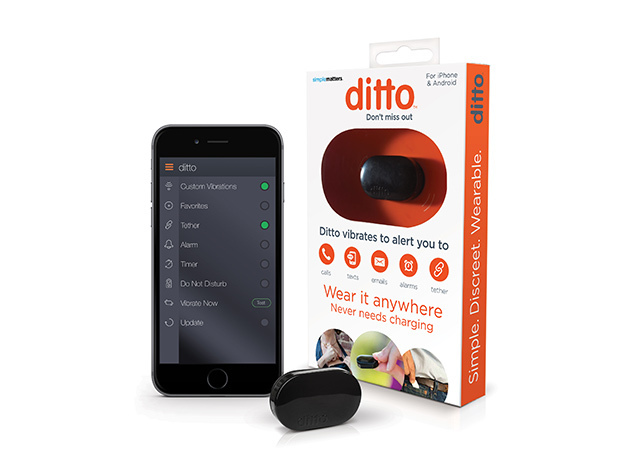 The Ditto Bluetooth Alerting Device can help. We all know how difficult it is to ignore your vibrating phone at the dinner table. Thanks to Ditto, you can silence the non-essentials. Just put it in your pocket, select whose calls, texts, emails, or third party messages you want to be notified about, and Ditto will vibrate to your specifications. 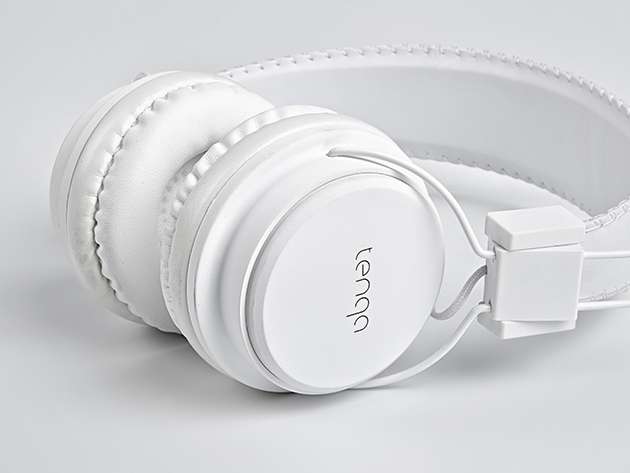 Engineered by the team who brought you Beats—it’s a certified game-changer. Normally $40, it’s $33 after today’s deal. It’s a cool product to have, small and unobtrusive, and priced just right for what it does.